They have been tested being tested on Road trains traveling between Adelaide and Perth . So far they have covered inexcess of 700,000 km with out any issues . A new clip on Poly Carbonate cover is also being tested . 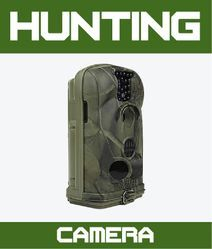 The Clear cover for long range vision or a Semi Spread beam cover for a wider spread of light.